Shady Canyon is one of Southern California's newest luxury gated communities. 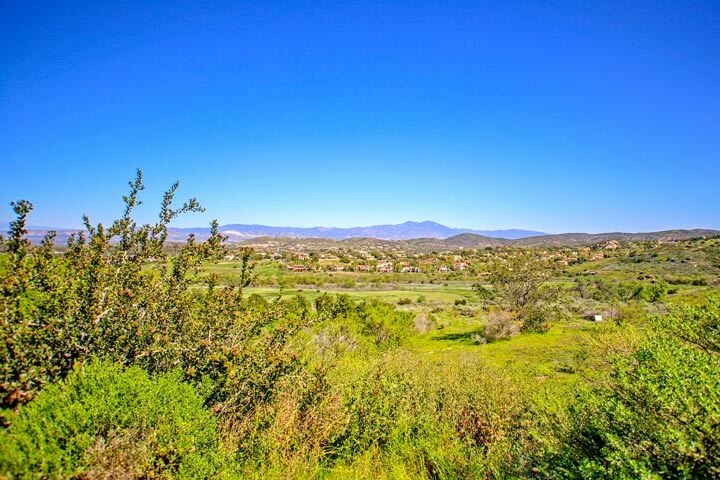 Many have flocked to this community with the allure of it's natural beauty of rolling hills and organic landscaping. Shady Canyon is an exclusive enclave of luxury homes in the Irvine hills that covers over 1,200 acres where the homes are built on generous lots with a Mediterranean and Tuscany architecture style. Below are the current Shady Canyon homes for sale and for lease in Irvine, California. Please contact us at 1-888-990-7111 with any questions regarding this community and any of the homes listed for sale here. Shady Canyon is a gated community that features one of the finest upscale communities in the coastal Irvine area with world class golfing and clubhouse. There are still available lots for sale here under with many homes still under construction. This is also a great place to lease a home in the South Orange County area and we offer rental assistance for all Shady Canyon homes for lease for long term rentals. Shady Canyon offers the following neighborhoods which include the Master's Collection, Sycamore, Shady Canyon Custom and the Villas of Shady Canyon.